Technology and mapping geo tag for marking locations. Vector icons similar to the Google Maps location tag. Rounded shape with pointy lower part and small dot in the center. Free vector design to create application icons, stickers, company logos and interface buttons. Tag for maps and GPS apps. 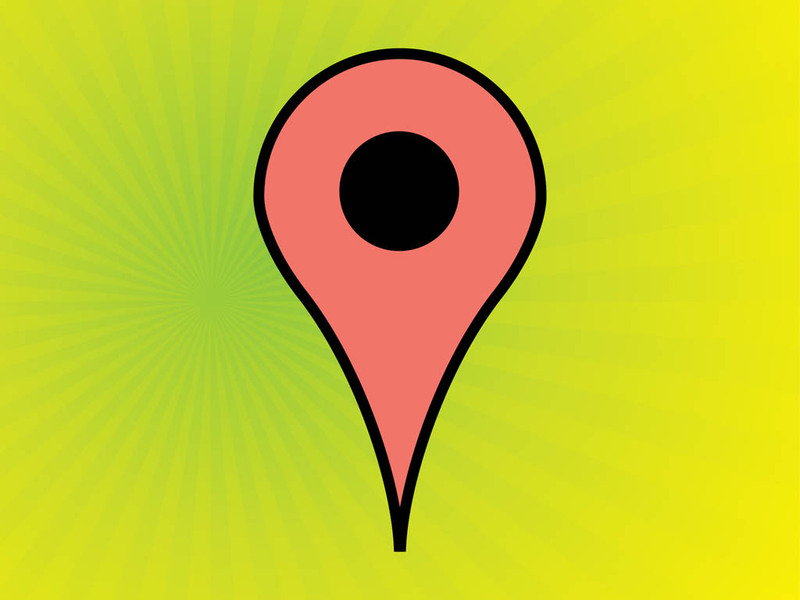 Tags: Geo Tag, Gps, Icon, Interface, Maps, Marker, Pointer, Technology, Web.